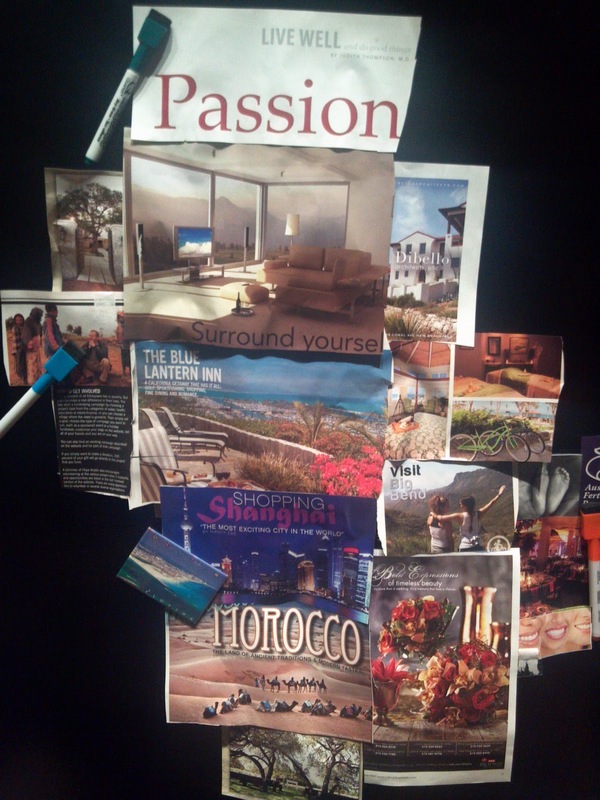 This is my incomplete vision board. The reason it is incomplete is because it will always change. I encourage all to always have a endless vision board because if have a completed vision board then you've stopped visualizing for your future. 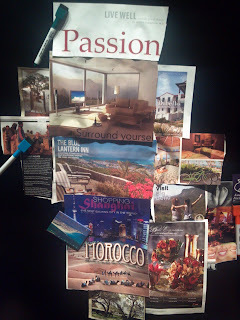 I've attached a picture of my vision board that is on my refrigerator. I look at it every day many times a day. I see it, I believe it, and I feel it.